Our doors first opened in the late 1950’s as “Health Club Spa” and we have been here ever since. Edward Kissell purchased the club from Herman McCloud in 1989 and the name was changed to Total Fitness. 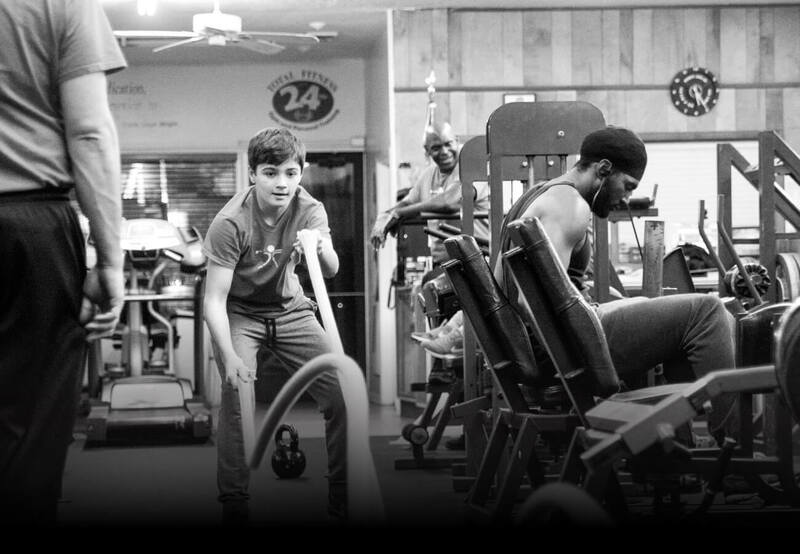 We are the oldest gym in the tidewater area, and have been home to NFL and NBA players, Olympic lifting champs, pro-wrestlers, powerlifters, bodybuilders, and even a world champion arm wrestler.